Cozying up in the backyard! 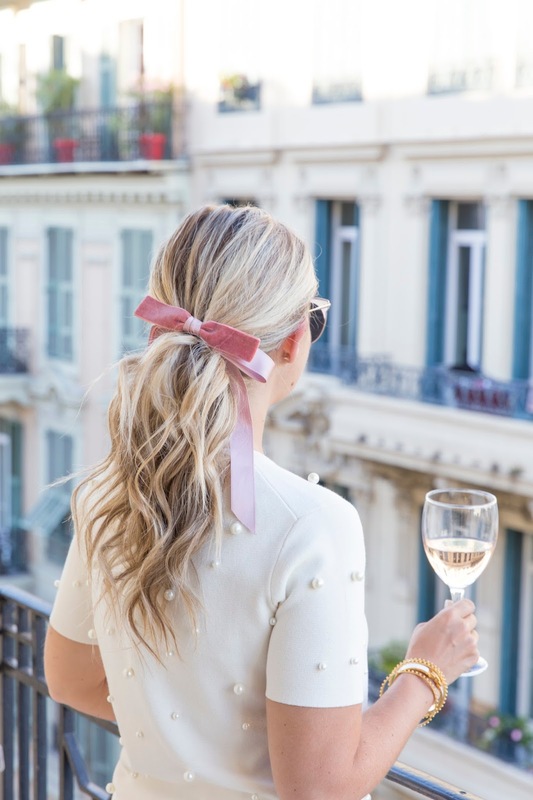 I wore this outfit for a day of sight seeing around Aix. 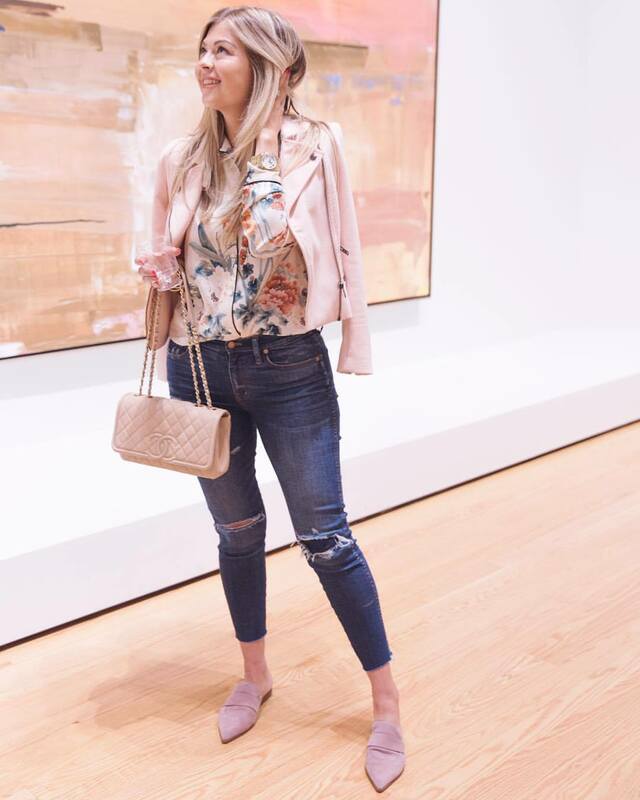 This blazer has been on serious repeat since I got it - I love the cut and the buttons are fab! Mixing wine with art at the AGO exhibit. 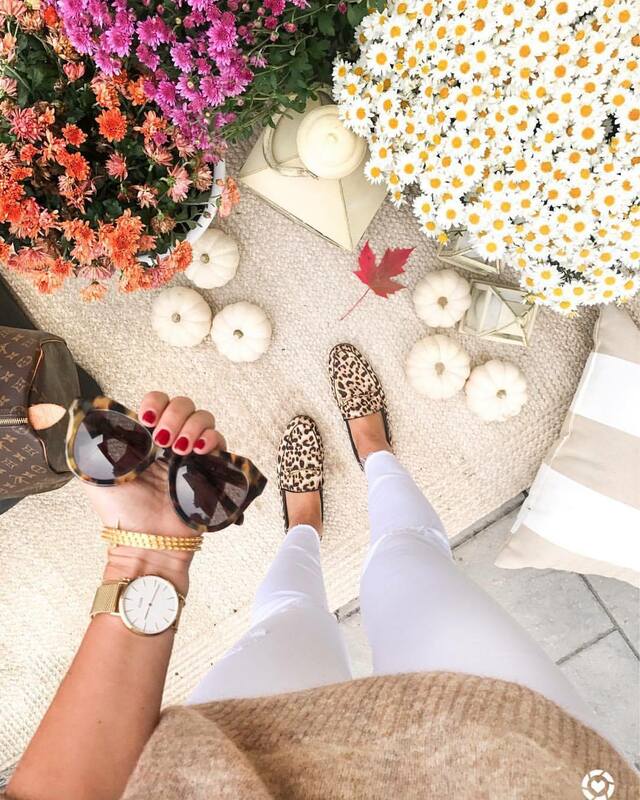 Fall shoe lineup on point: booties, velvet, leopard and lots of fedoras! 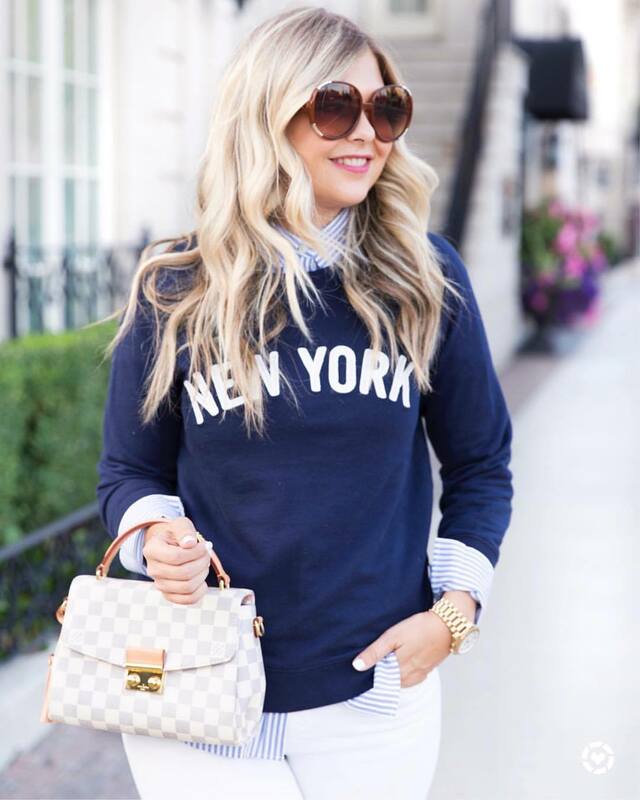 Loving this look for casual Friday's at the agency this season. Another sightseeing outfit from Monterosso but I've been living in this sweater on those 'in between' fall days where it's not too hot or cold. I snagged this dress in 2016 and love that it's making an appearance once again. The bell sleeves are my favourite detail! 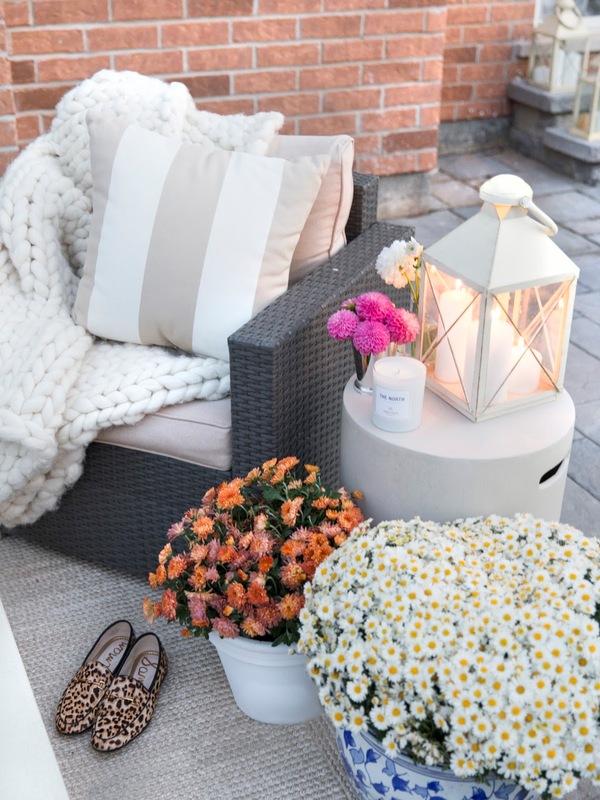 We decorated our patio for fall adding chunky blankets, lanterns, mums and other rich textures for the new season. Coffee on major repeat since we've been back from vaca! One of the coziest and feminine sweaters I snagged this season. ADORE the ruffle trim on the sleeves! 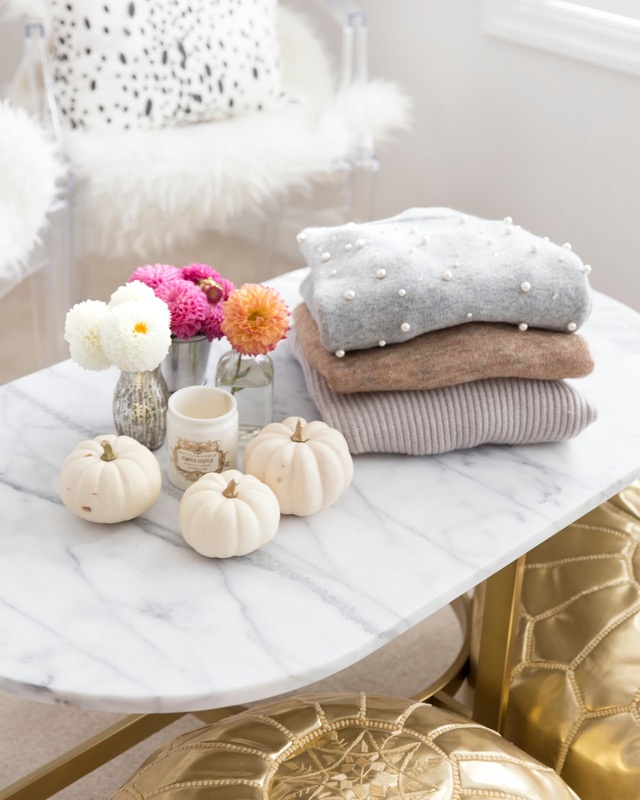 It's that time: stack em up high (sweaters that is!). Flat Roof Manor Pinot Grigio and a cozy night in. 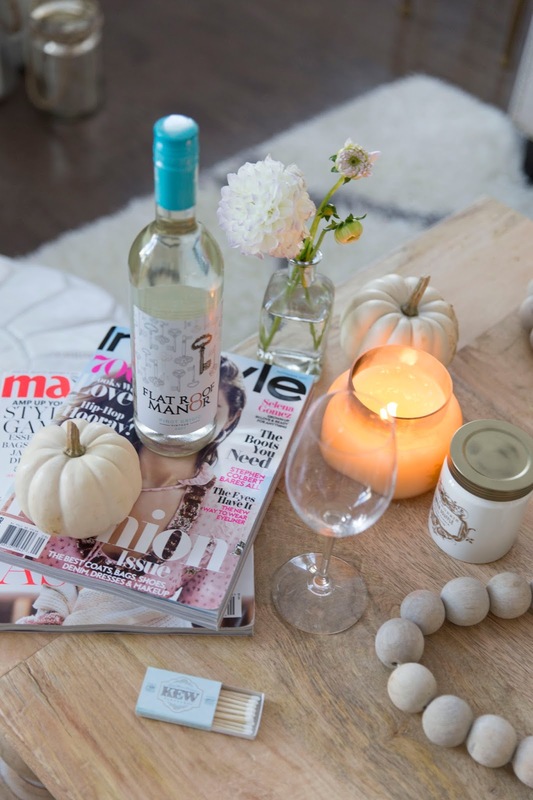 One of my favourite fall activities is catching up on my fashion magazines, lighting an unnecessary amount of candles and sip on the perfect glass of vino! These are fun and soft outfits! Love them. Loved this roundup! You're such a stylish lady!